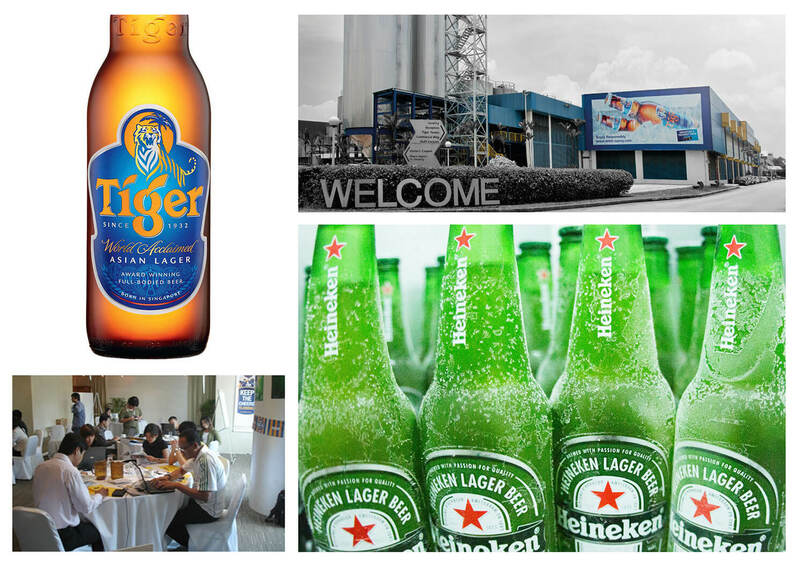 Asia Pacific Breweries (APB) is a Singapore based operating company of Heineken and produces a large portfolio of beers. With an extensive portfolio of brands which includes Tiger and Heineken, APB needed employees who understood and championed the corporate and product brands. Asia Pacific Breweries (APB) is a Singapore based operating company of Heineken and produces a large portfolio of beers. With an extensive portfolio of brands which includes Tiger and Heineken, APB needed employees who understood and championed the corporate and product brands. With this in mind, APB engaged The Brand Theatre to develop an internal branding framework designed to aligned employees to its corporate brand values while created brand champions for product brands who are able to inspire their colleagues to deliver the brand promises.